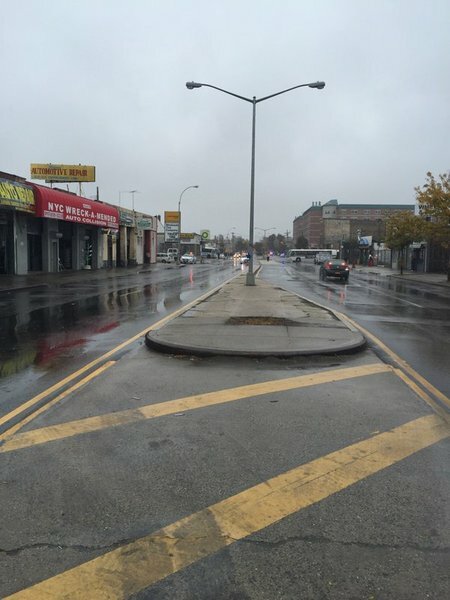 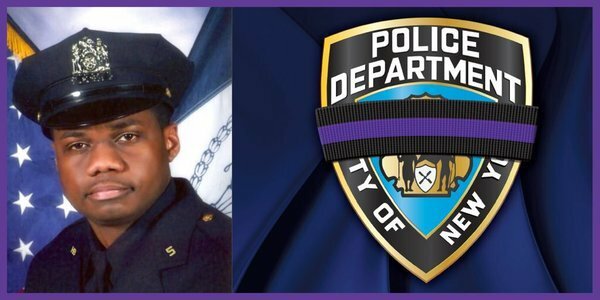 Randolph Holder was in plainclothes on Oct. 20 when he was shot in the head while pursuing a man with a gun from 103rd Street and the FDR Drive in Manhattan. 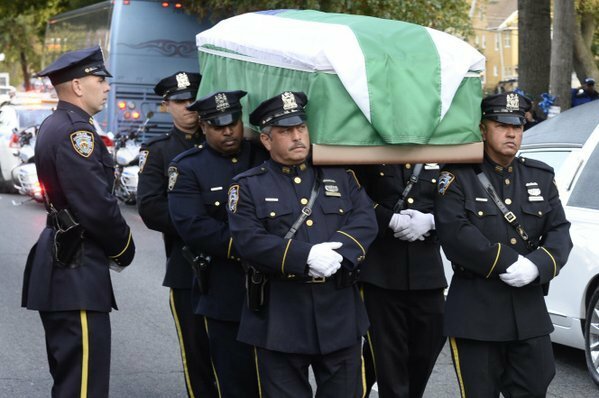 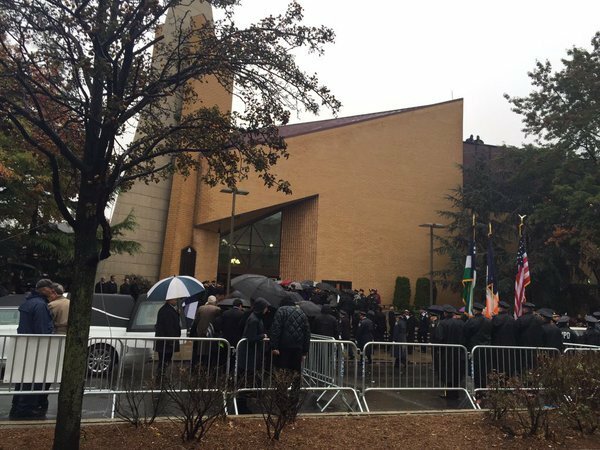 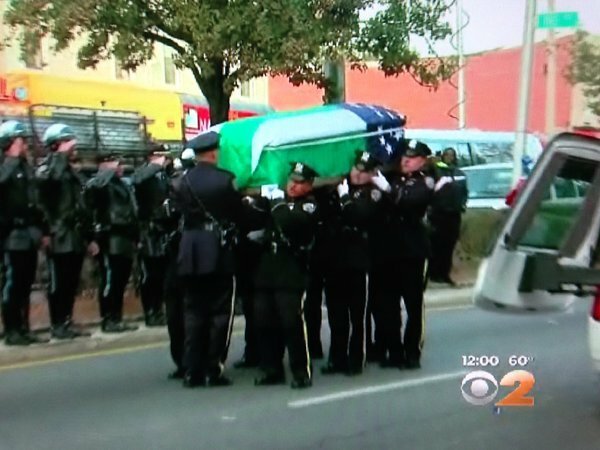 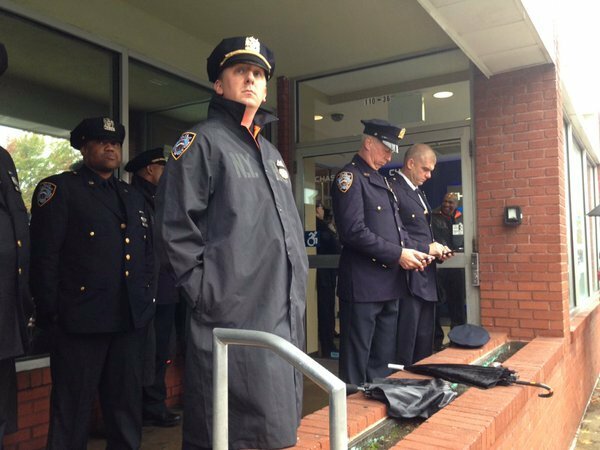 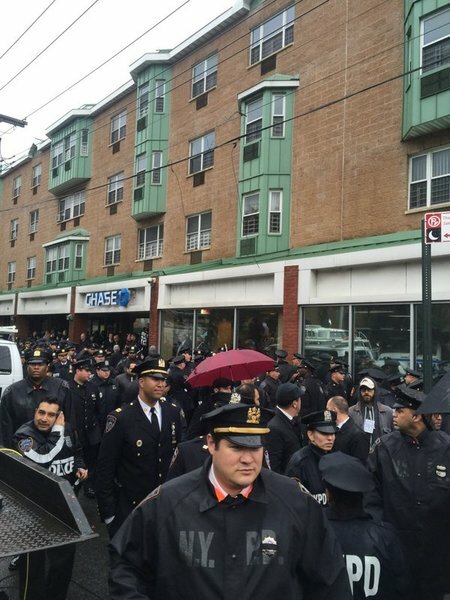 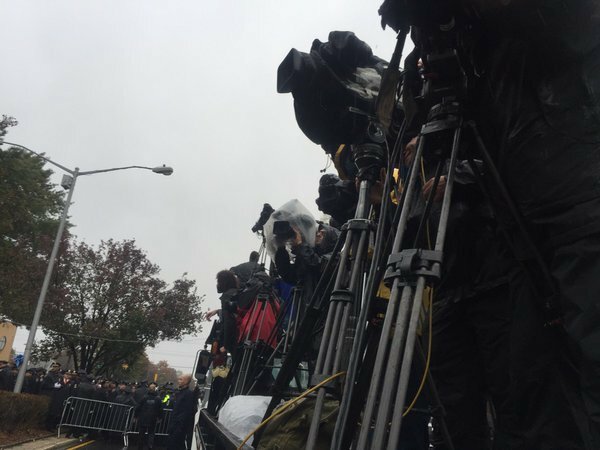 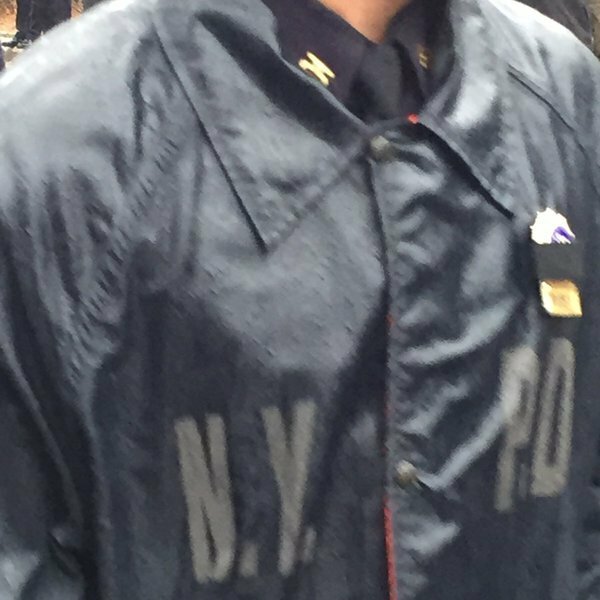 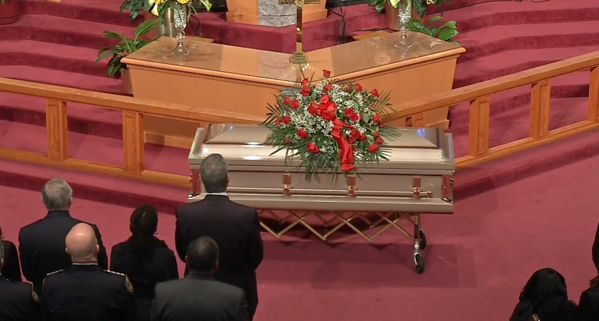 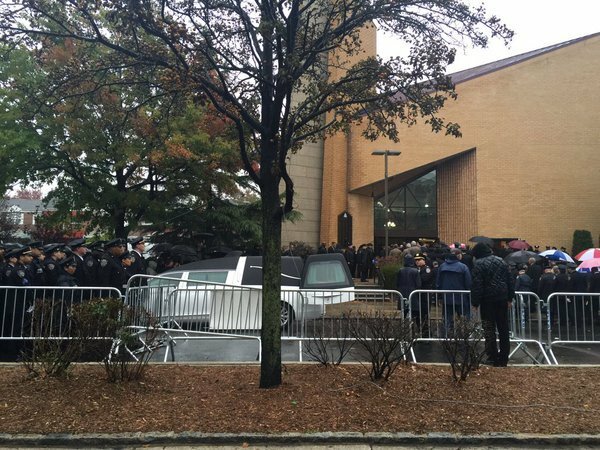 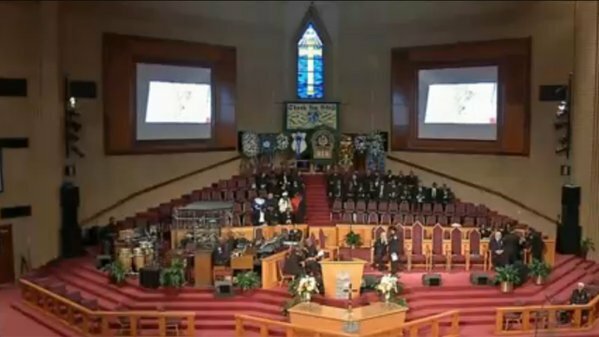 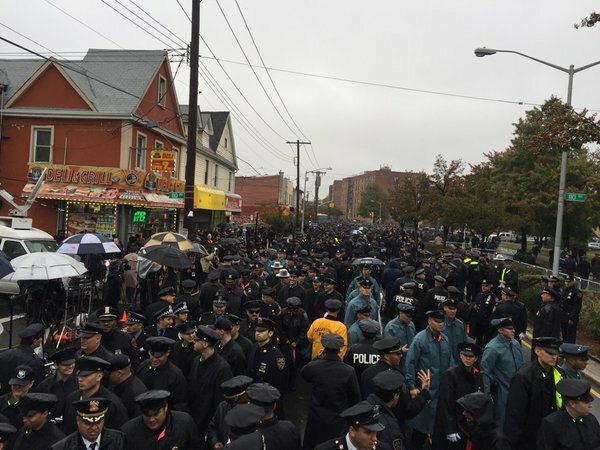 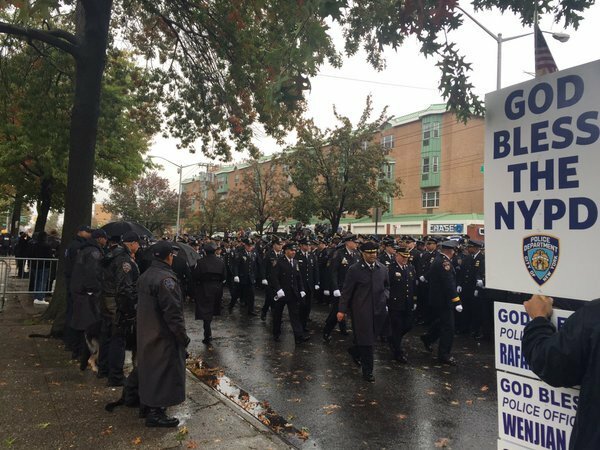 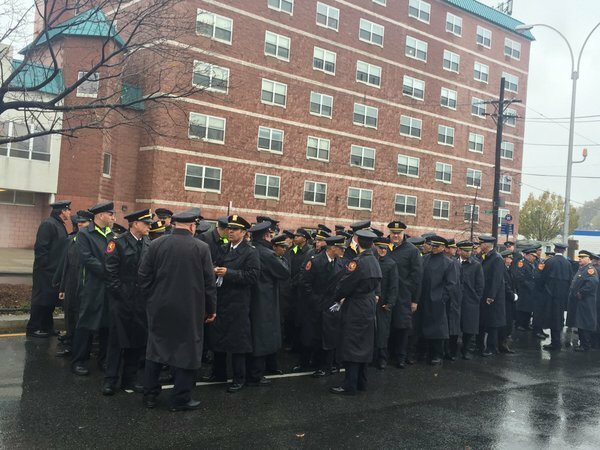 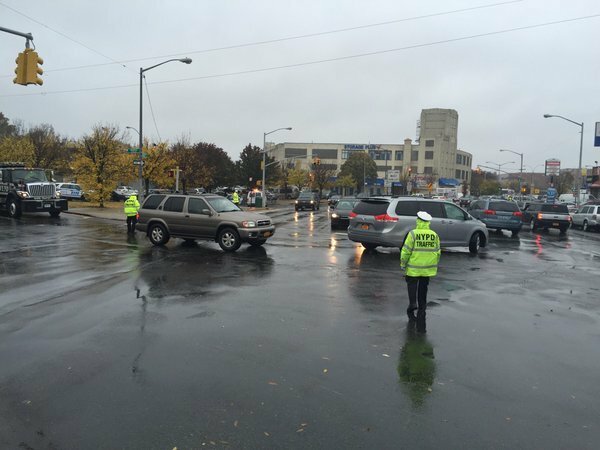 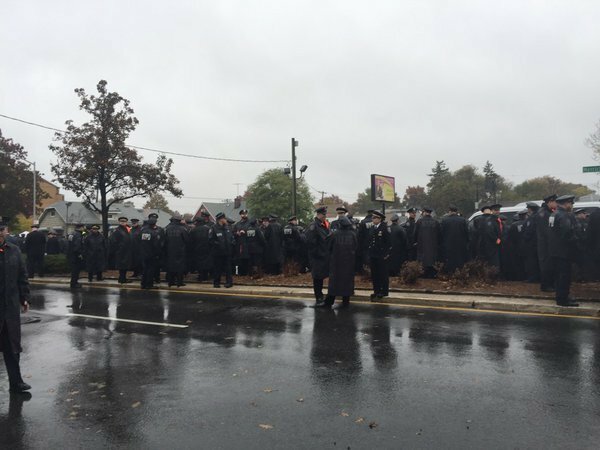 Officer Randolph Holder's funeral comes to an end. 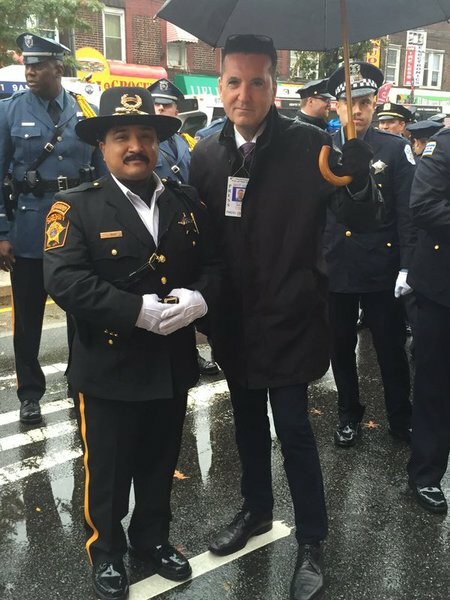 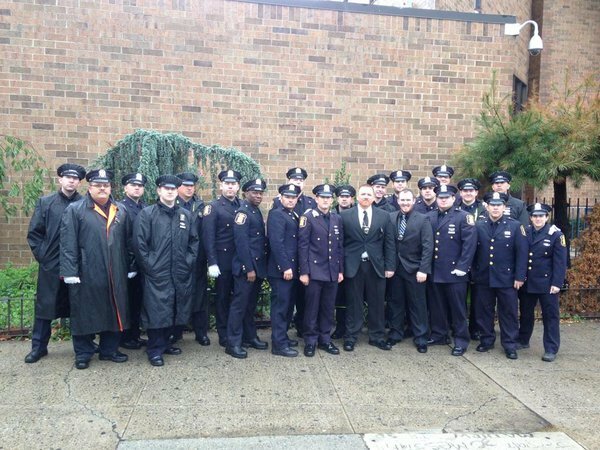 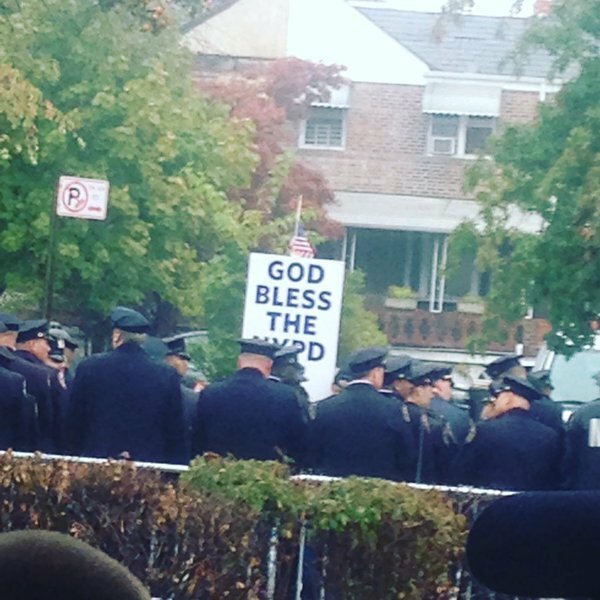 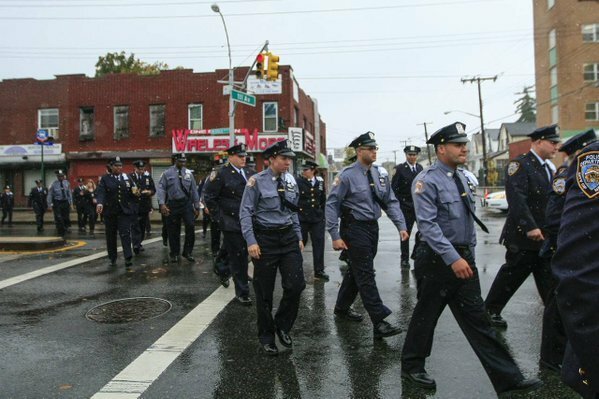 NYPD Officer Randolph Holder's funeral. 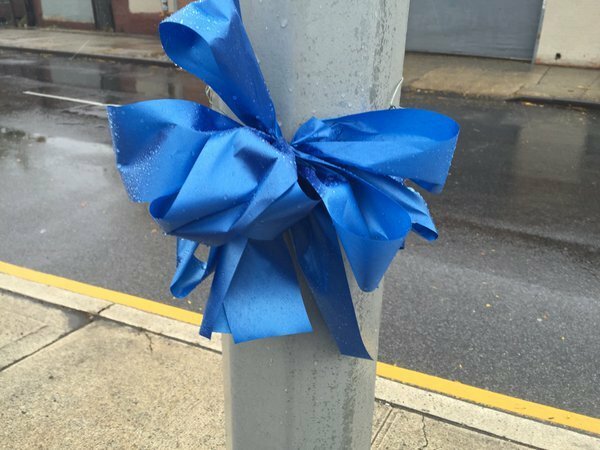 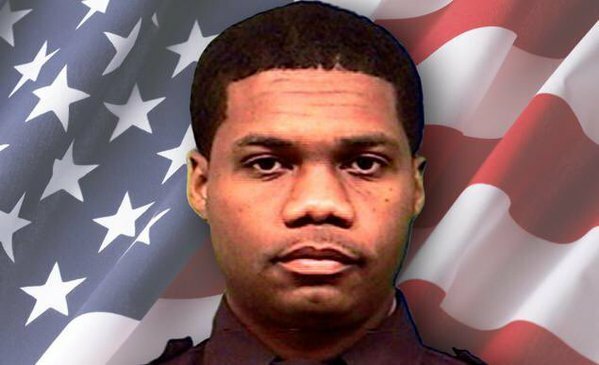 The funeral service for Randolph Holder, the New York City police officer fatally shot by a suspect during a foot pursuit in East Harlem, is scheduled for this afternoon in Jamaica, Queens. 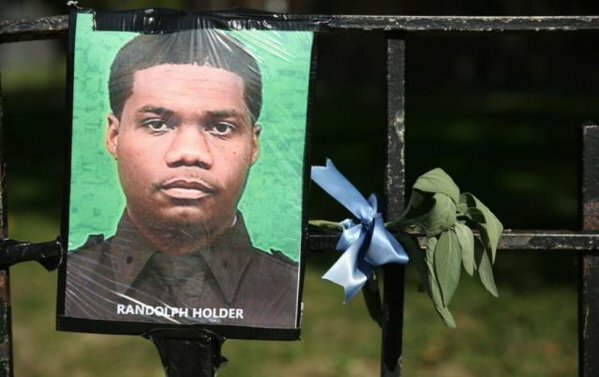 The service for Holder, 33, of Brooklyn, will be held at Greater Allen A.M.E. Cathedral of New York at 3 p.m.
Motorcade of officers arrive at #RandolphHolder 's funeral service in Jamaica. 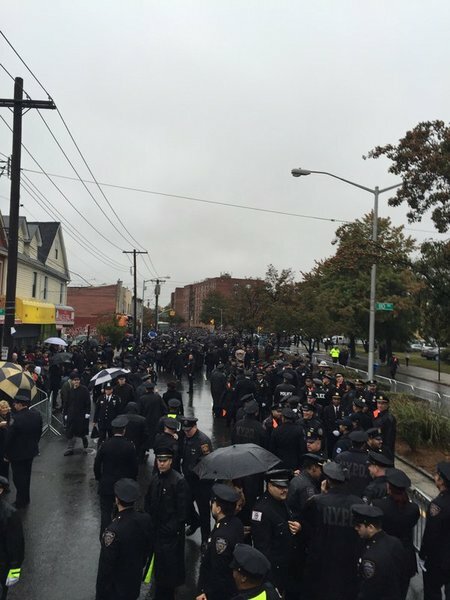 Thousands of officers stand in line. 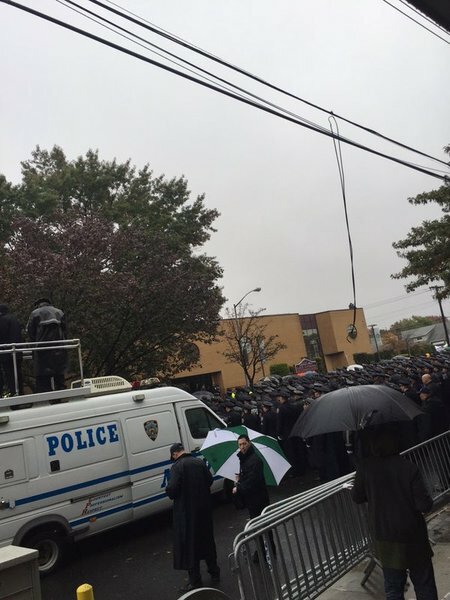 The line stretches blocks as officers stand in attention. 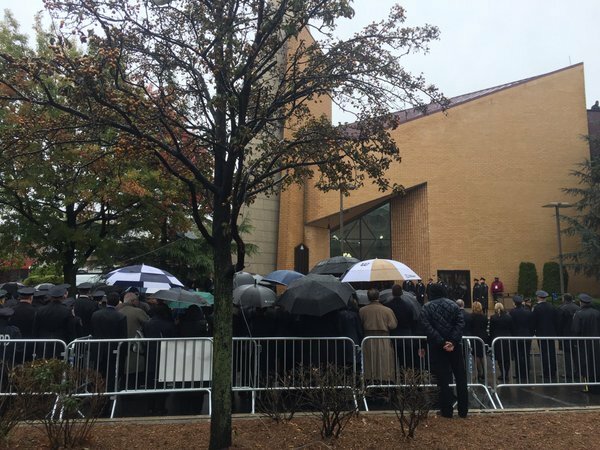 A very somber rainy day. 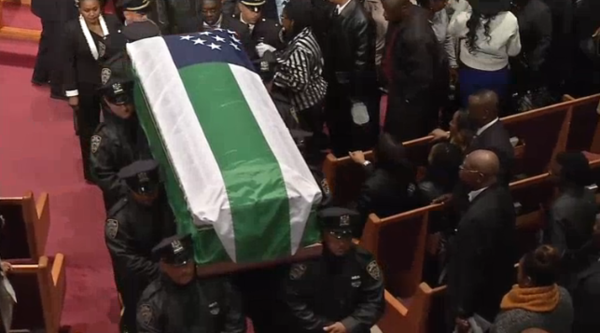 Three flag procession makes it way toward the church. 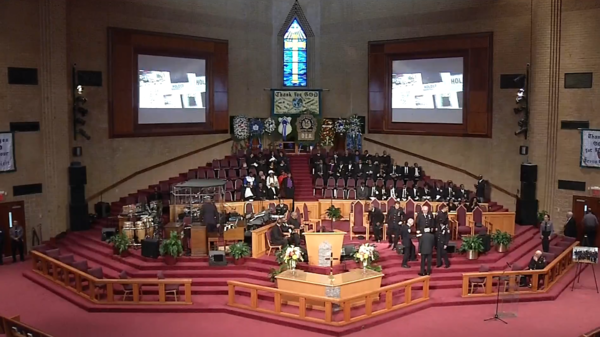 Steady drumming follows. 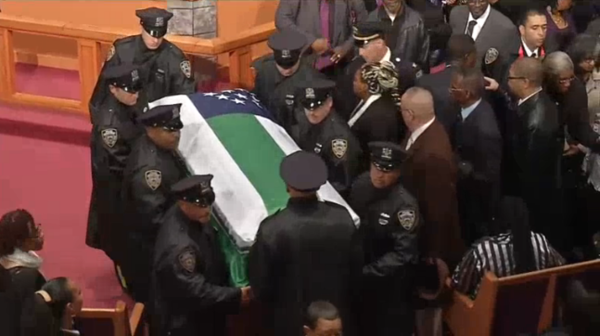 Bagpipes play "Amazing Grace" as the casket is carried into the church. 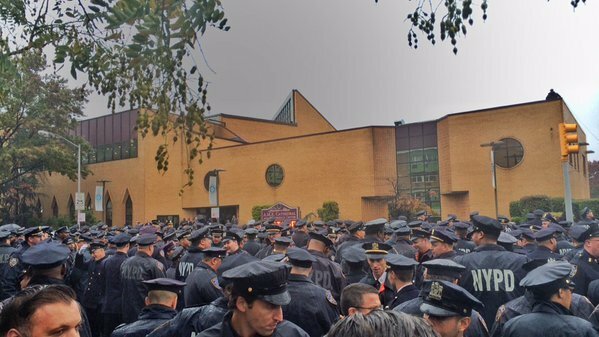 Officers outside break formation as the funeral starts inside. 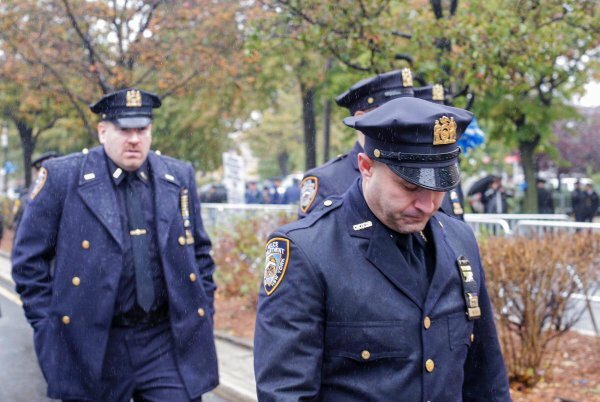 Told they have to be back in one hour. 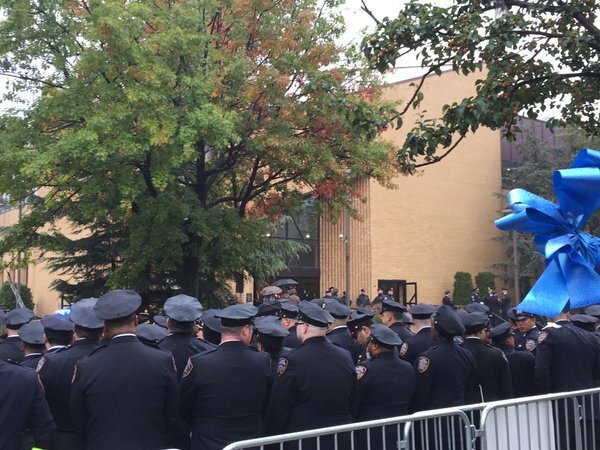 Live streaming of the funeral for NYPD Officer Randolph Holder on CBS.